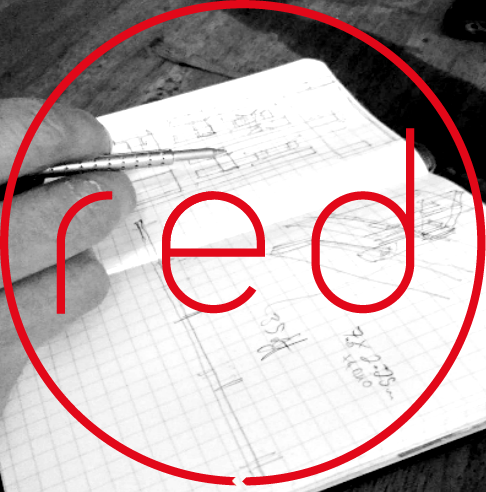 red offer a bespoke design and fabrication service. This is an implicit part of our service, and we have adopted a two sided approach. While we seek to keep design costs as low as we can using standard details where we can, when this is not possible we will develop new designs. Where possible we try and make this not just fulfil the function, but do it nicely so the finished work makes the building look better than when we started. 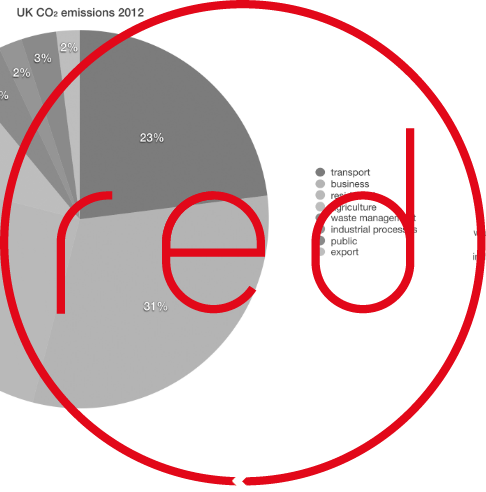 red also want to make low carbon, sustainable design more accessible. 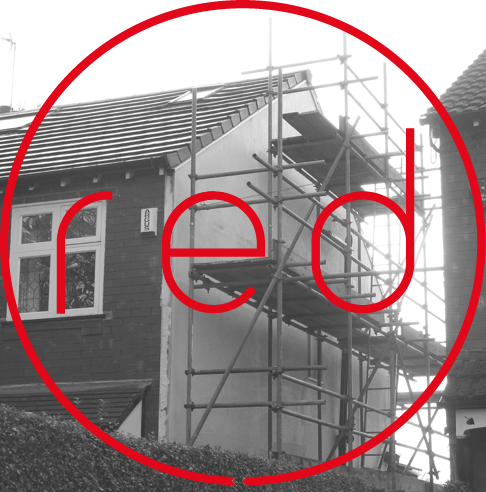 So whether you want to use the opportunity while having a retrofit done to get other things done or you just want an environmentally sound nicely designed addition to your home or workspace we want to help. It’s in our name, we specialise in making best use of the resources available - we use a range of materials that are as low carbon as we can find them. 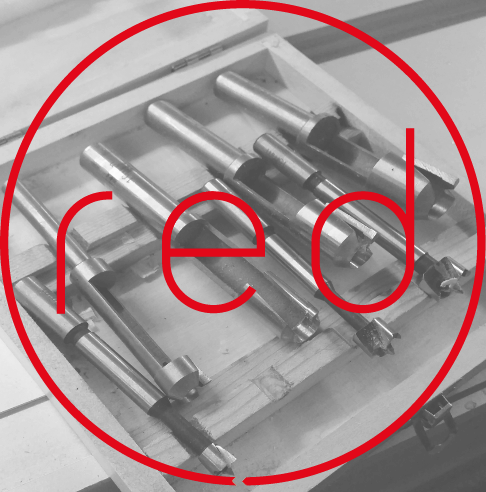 We use recycled timber & steel a lot and if it has to be new it is sourced as locally as possible and used in such a way as to be easily recyclable without being ‘downcycled’. 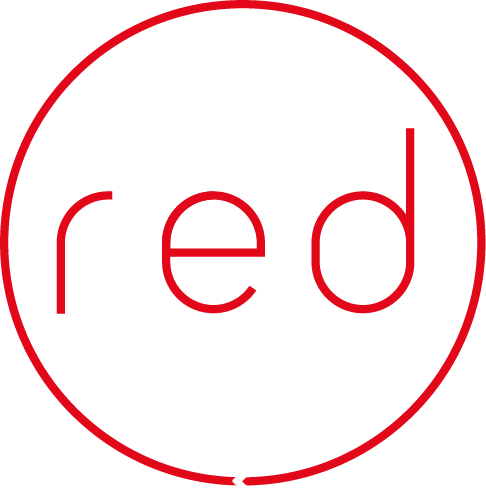 We are equipped to make bespoke pieces like furniture, stairs, super-insulated doors, low voltage LED lighting where outside of our own capacity we have an established network of suppliers and sub-contracts who can build to our specifications. 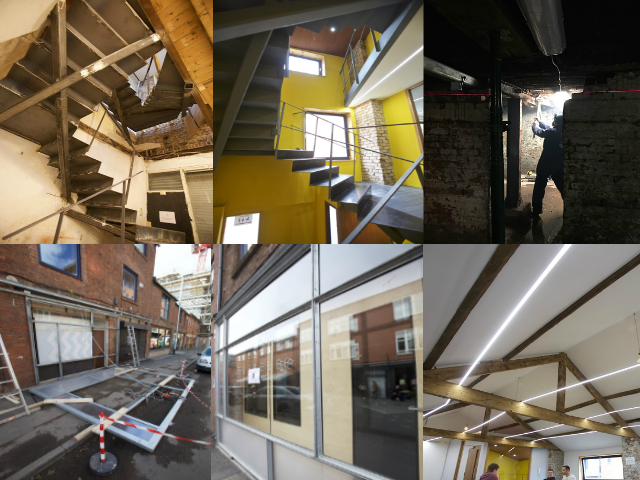 Much of Madlab was bespoke due to the nature of the refit: replacing beams under a concrete floor - without damaging it - and keeping the cellar as usable as possible for the future; creating a hatch to the basement that forms the handrail to the stairs once it’s open; with limited space to access the basement entrance and stairs in the space available required designing our own slimline front door and window system, with recycled steel cladding as a finishing and secure touch; creating a cost effective but eye-catching structural solution to removing a key structural member from the ground floor that held up the floor above, without anything falling down while doing it. 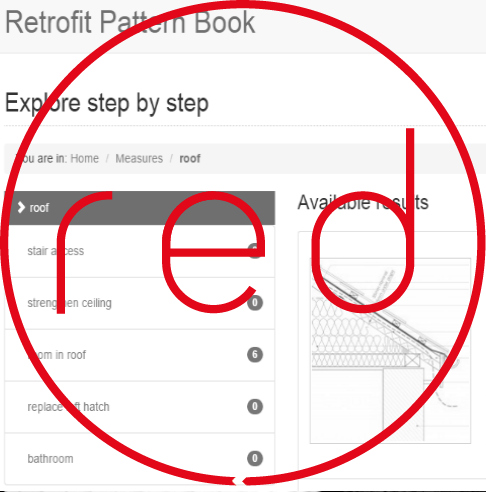 We adapted version 3 of the pattern book window reveal detail that created a feature where usually there is just a compromise, as the edge of the window had to be insulated to prevent mould growth on the cold bridge - this will become a standard detail. Doors: We replaced the existing and dated shop front with a completely custom made integrated door and shutter system - super-insulated inner doors and transparent but secure outer sliding door/shutters with the gap between providing a buffer zone for fresh air, enabling secure but cool events in summer and warm but ventilated operations in winter. This system also allows various configurations in between - all the way through to opening up the front fully to the street. Lights: A lighting system was required below the newly insulated roof; a solution was devised that would very slimline whilst spanning the distance between the trusses, keeping it looking as simple and uncluttered as possible whilst creating a light flow emitting over 1000 lumens per metre of length but only 30mm wide. Whilst Madlab have recently changed their logo, the fire escape lights on the top floor were made using chemistry flasks which reflects the experimental nature of the clients' livelihood . 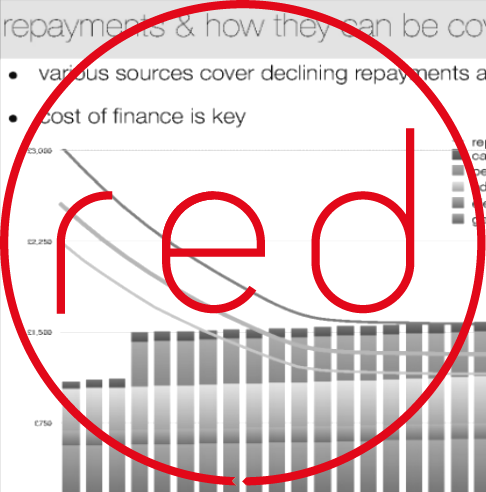 We worked on the design of their retrofit, which was done as cost effectively as possible from the start. 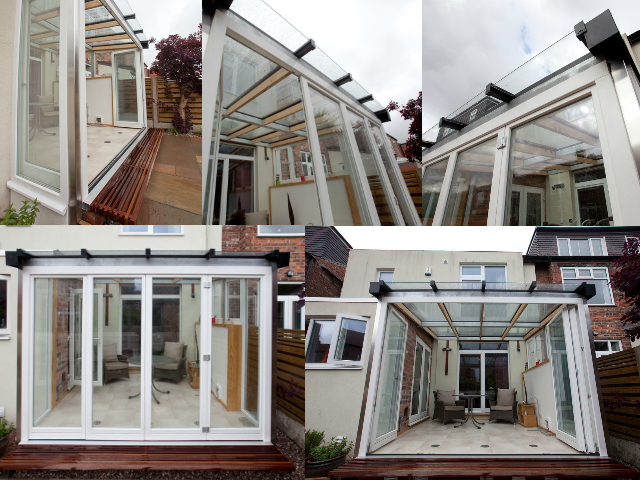 The client had wanted a sun room ‘while they had the builders in’; however this was not possible and therefore red filled the gap. The whole design was unique, bringing together derivatives of standard details with new ideas. Pipes built into the low carbon concrete floor work with a vent at the top of the fully glazed roof to ensure the air is always fresh. The roof is made of recycled steel and Beech hardwood from trees felled in Heaton Park: using steel enabled us to nearly hide the supporting structure. We even made a special light-switch to hide the cable routing in the render. We were unable to find a good looking off the peg material for the external waterproof step, so made our own using FSC certified Cumaru hardwood. 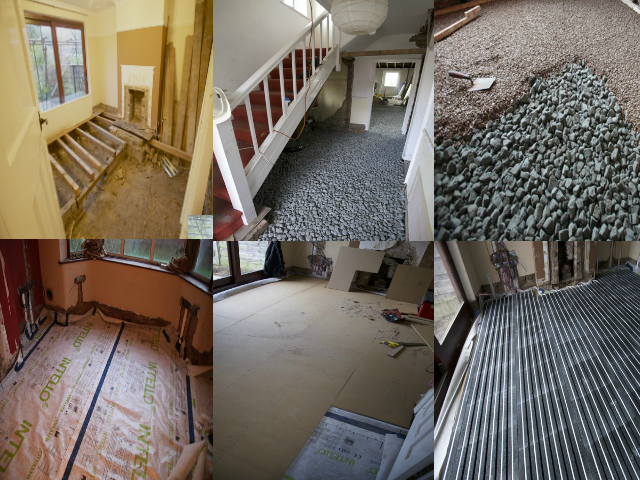 The client wanted a superinsulated, airtight floor with underfloor heating but had a very leaky old, partly rotten timber suspended floor, so we have devised an entirely new floor construction. This involved removing all the timber altogether and creating a ground bearing floor with no concrete in it - all dry low carbon processes with recycled glass pumice doing most of the job as insulation and load bearing material. The floor buildup was finished with interlocking basalt aggregate underfloor heating blocks beneath the client's own engineered timber flooring. 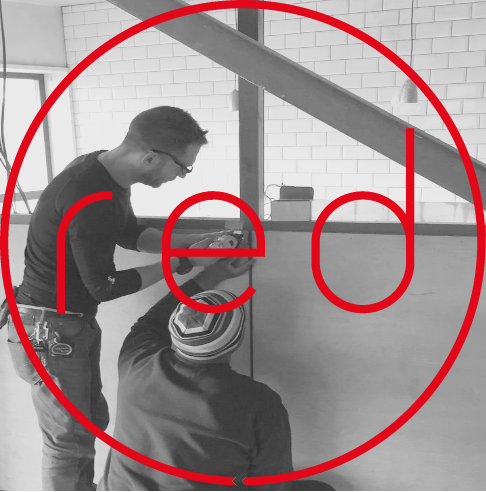 As shown in our portfolio, red have spent decades bringing bespoke design to places it has not been before from custom made benches, tables, bar taps, more stairs to very thin floors. 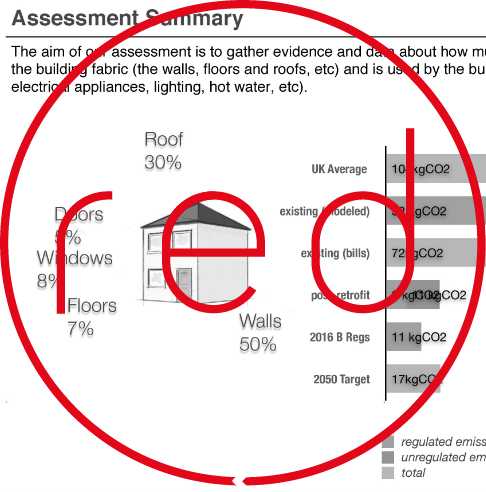 red members were the first to use the full Standard Assessment Procedure to assess retrofit 7 years ago - we bring new thinking to all of our work. 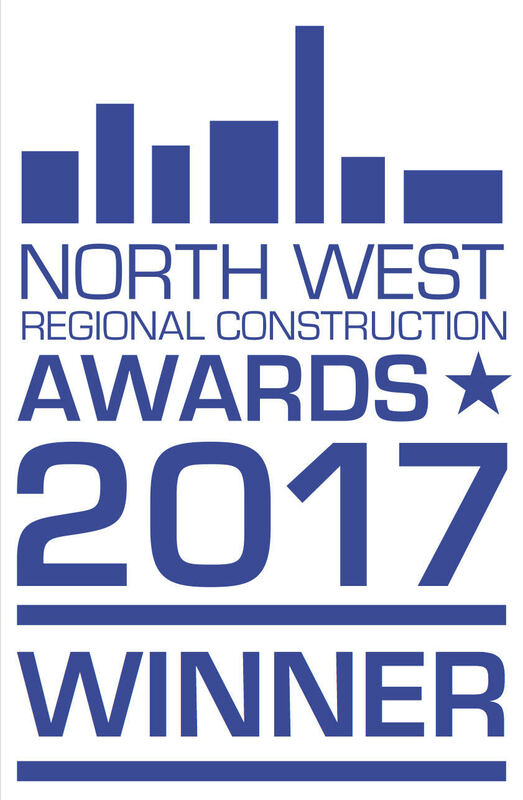 We are now equipped to take designing and making to a new level: we have the ability to make timber stairs, furniture and version 4 of the feature window reveals so that we can make re-use of buildings that much more attractive, in addition to providing a resource responsible alternative to new-build (and demolition).